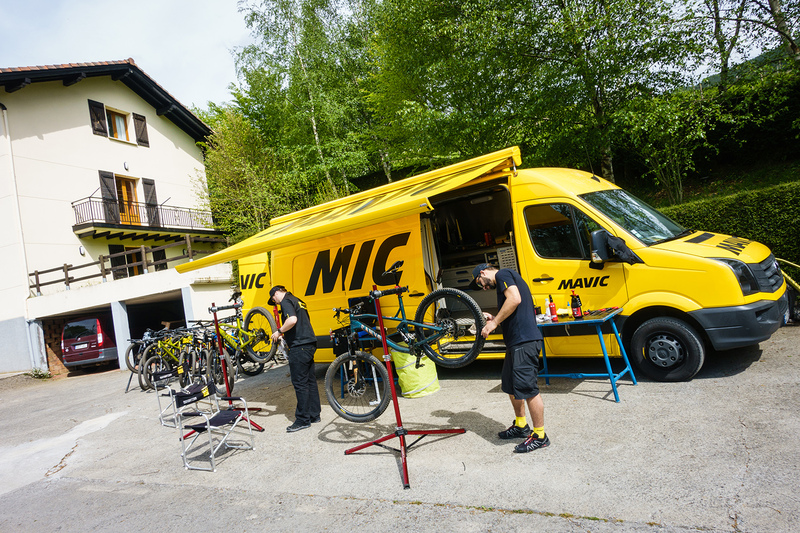 As one of, if not THE major player in cycling wheels, Mavic has certainly taken their time to build a carbon fibre mountain bike wheel, and with the purchase of Enve composites (by their parent company, Amer sports – read the full story here) earlier this year, the rumours have been flying around. 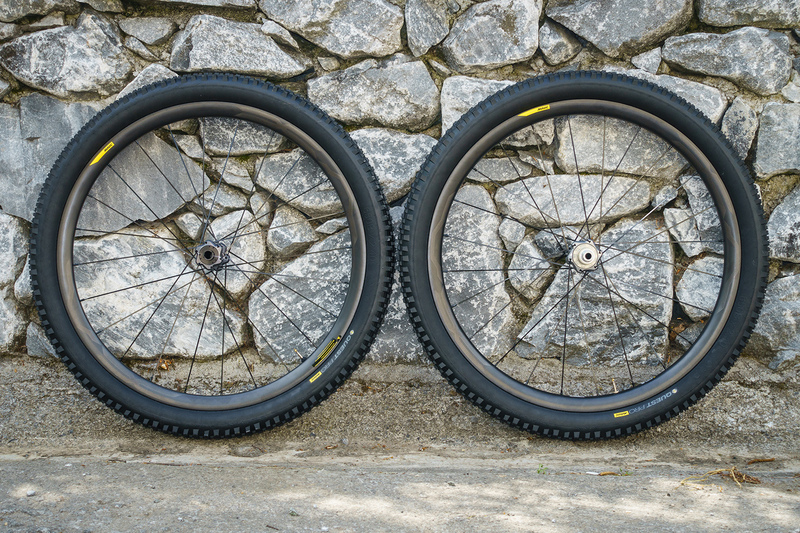 So without further ado, let me present to you the Mavic XA Pro Carbon Wheel Tire System (WTS). For a carbon wheel to be worthwhile and offer a significant benefit to justify the inevitable price premium, it’s got to be lighter than an aluminium wheel but maintain impact resistance, and be laterally stiff while providing a degree or terrain-following and fatigue-reducing compliance. As is now standard with Mavic, to achieve this balance, these wheels are presented as a complete package of rims, spokes, hubs and tyres, all designed to work harmoniously together with each individual component contributing to the overall feel of the wheel. 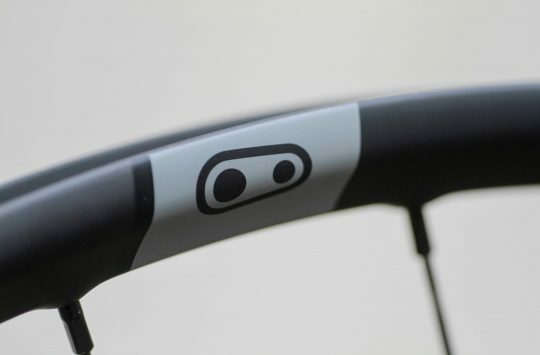 Mavic has designed everything in house* using countless hours on exclusive finite element simulation software (they’ve used lots of computers) to end up with an asymmetric rim and their own unique carbon layup. 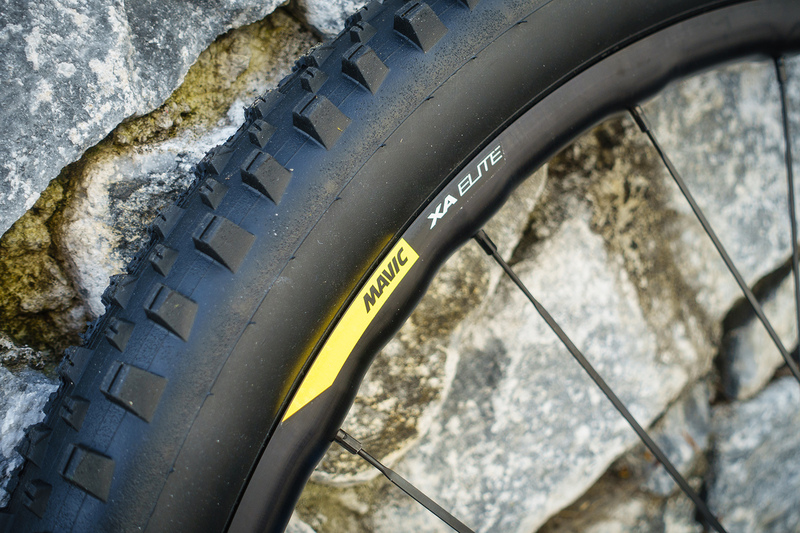 The rims are hookless for a better bead seal, tyre profile and increased strength, full UST (naturally) and at 26mm internal (32mm external), are the widest that Mavic has ever made (for now…). 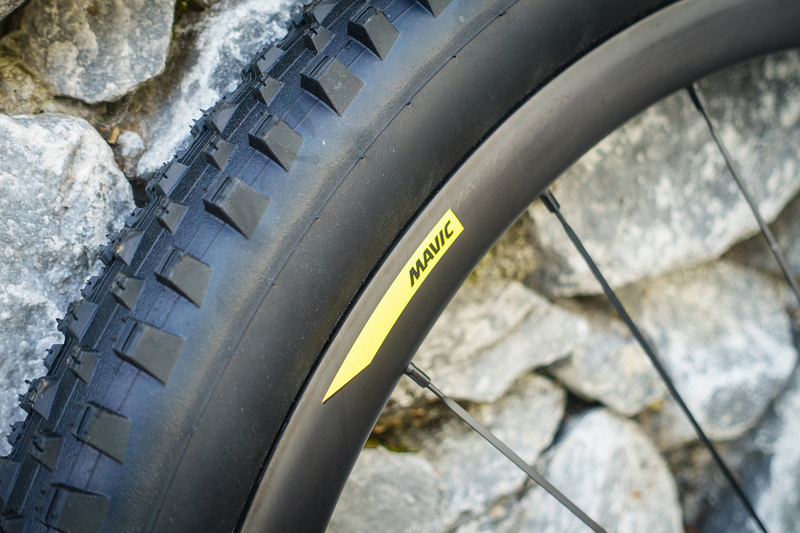 Flying in the face of the current fashion for wider and wider wheels, Mavic believe that this is the optimum width for the current designs of 2.4″ tyres. 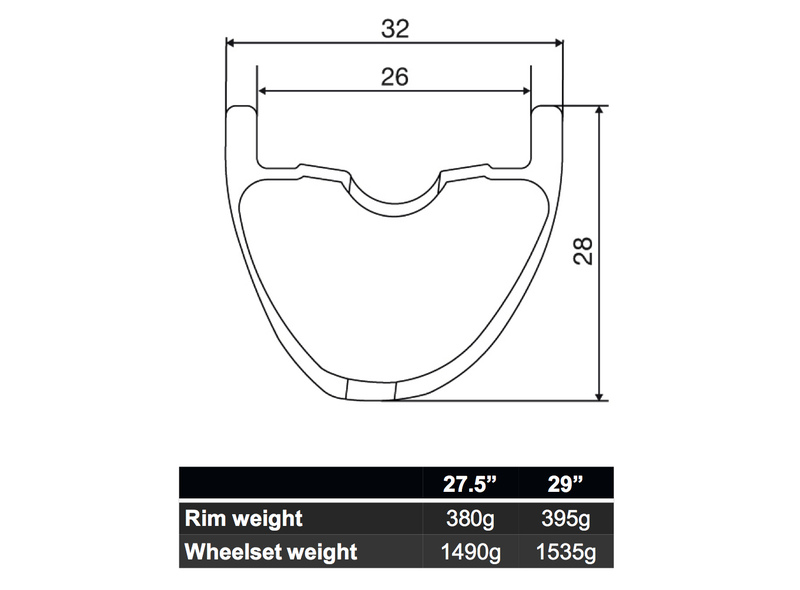 Rim weight is a very respectable 380g (27.5) and 395g (29), and build up into 1,490g and 1,535g wheelsets respectively. *For the record, in the development of these wheels Mavic has had zero input from Enve and there are currently no plans for Mavic to absorb Enve. The two companies will remain separate, but there may be an inevitable degree of knowledge sharing in the future. To counteract the inherent stiffness in a carbon rim and bring back a bit of comfort and control, the 24 spokes (front and rear) are bladed steel which apparently build into a more vertically compliant wheel than Mavic’s trademark aluminium- especially when laced in the 2-cross pattern that we have here (rather than the usual 3-cross). Finally, Mavic has offset the spokes at the rear by 2mm to even out spoke tension, which gives even more stiffness and durability. What’s the collective noun for a bunch of journalists and riders resting at the top of the first climb? 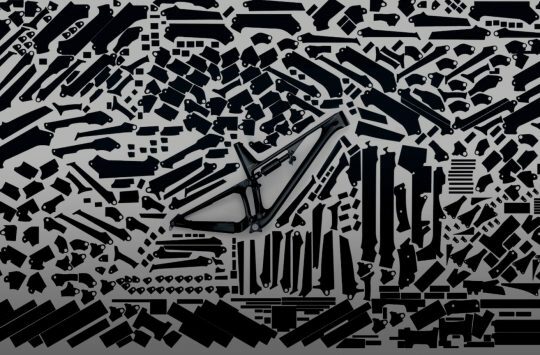 Fortunately, Mavic has done extensive testing and happily produced the numbers to back all of this up, showing that the XA Pro Carbon wheels are significantly stiffer laterally than either their comparable aluminium model or a “leading competitor’s” carbon set, while at the same time being more vertically compliant than either, which is a relief because I’d be lying if I said I could tell the difference. 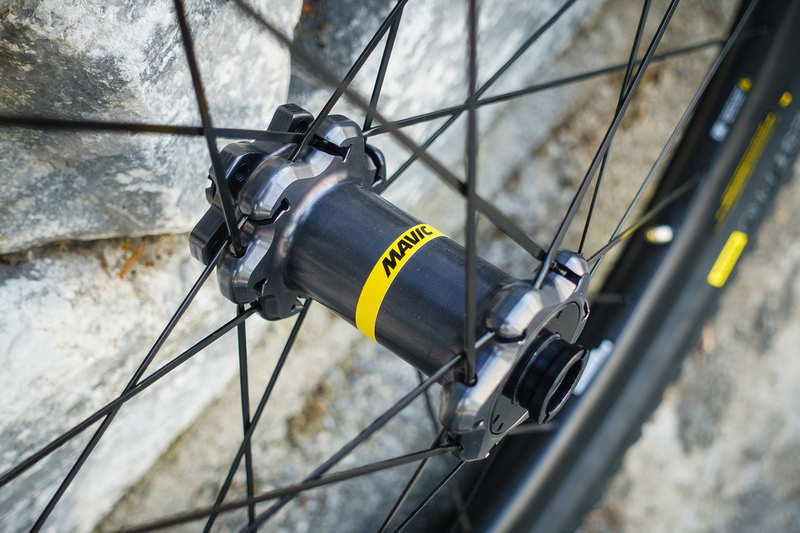 Along with the XA Pro Carbon, there is also a new aluminium WTS – the Mavic XA Elite. A slightly narrower rim at 25mm internal with UST compatibility (they need taping) but still featuring a hookless rim bed, these have Mavic’s renowned ISM4D machining to remove excess material between the spoke holes. They get the same hub internals as the XA Pro Carbon but a different hub body, the same 24 bladed, straight-pull steel spokes front and rear and a choice of colours. 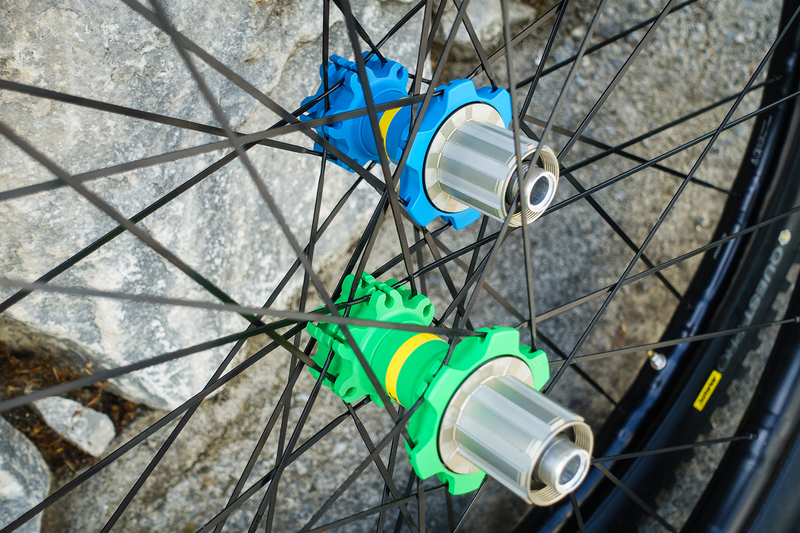 All with black rims and spokes, the hubs and graphics will be available in blue, green or black. The weight on these is 1695g (27.5) and 1770g (29) for a pair. 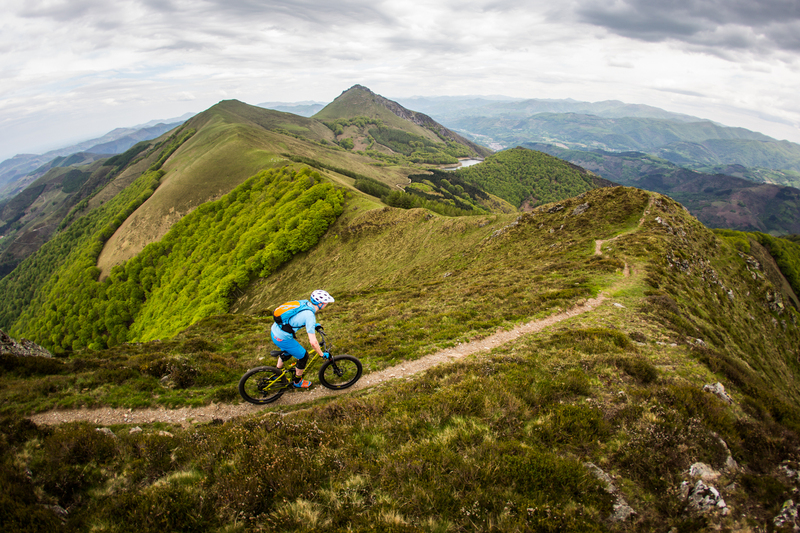 All current standards are accommodated, with the XAs available to fit standard-width QR and thru axle frames and forks, as well as Boost thru axles. But right now, I don’t care about any of that. I don’t care that the sun is shining and there’s a gentle breeze on my face. 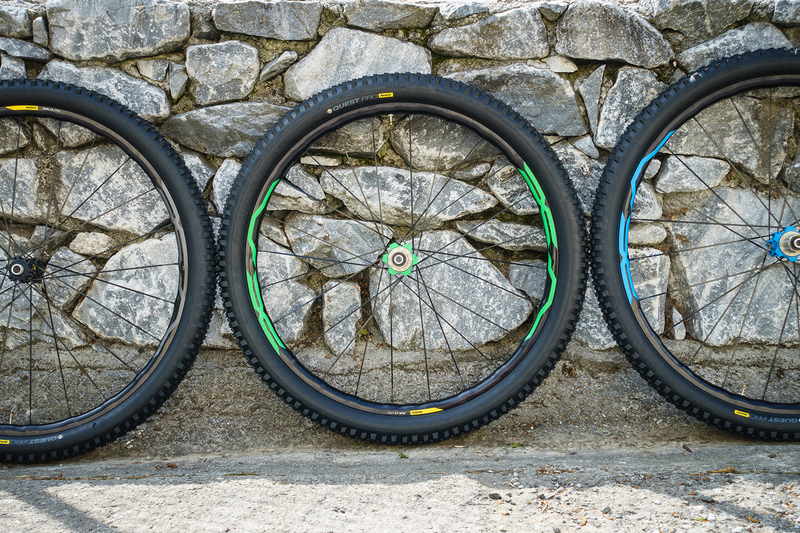 I don’t care that I’m riding a dusty piece of singletrack skirting the Atlantic Ocean, and I don’t care that I’m riding the new Mavic Quest XA Pro Carbon wheels. I don’t care that they weigh very little, that they’re the widest rims Mavic has made to date or that the steak they serve around here is amazing. In fact, I don’t care about anything at all right now, because I’m angry. I’m angry that I’ve been lied to. 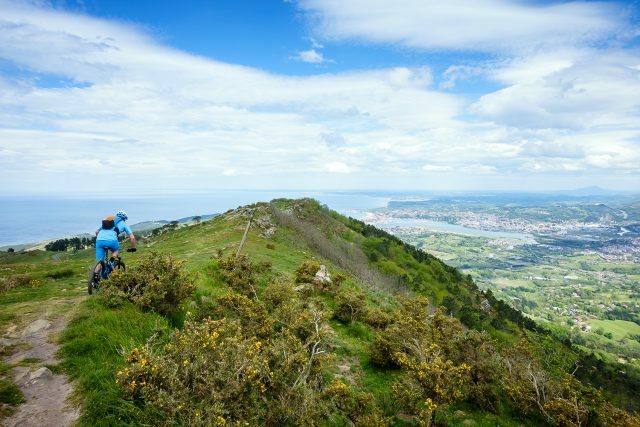 When Doug from Basque MTB dropped us off at the very top of the highest hill around, with San Sebastián in the hazy distance, we were told that there was no more climbing. That’s it, you’re done for the day, it’s downhill all the way back to the hotel. Then why do I find myself at a small cove, waves crashing against the rocks, San Sebastián nowhere in sight and having to pedal uphill to get home? I’m spent, ruined, broken and exhausted. 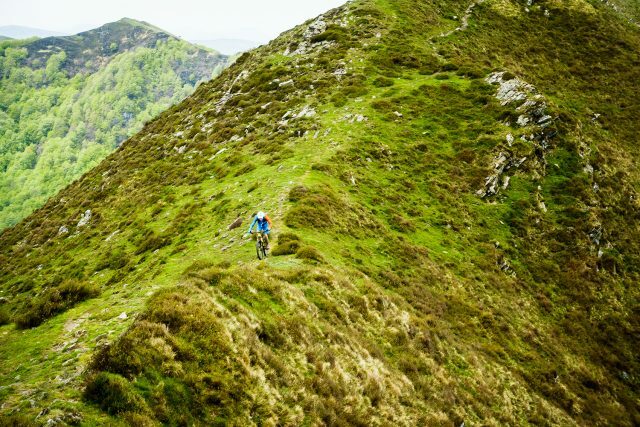 I’ve buried myself on attacking some of the best trails I’ve ever ridden in my life and after two days I have less than nothing left, while the wheels I’ve been sent out here to ride are the furthest thing from my mind. All I want to know is how much more of this is left before I can collapse in a heap at the side of the pool with a beer in hand. And in some crazy mixed up way, this is a good thing – I’ve totally stopped paying attention to the wheels and the fact that they’re carbon. 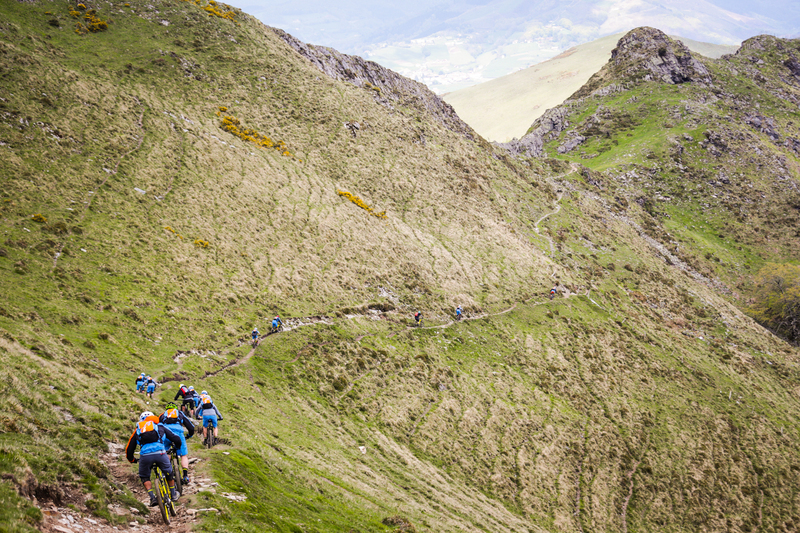 They’re round, they’re light and in spite of me getting carried away trying to keep up with Mavic ambassador Tito Tomasi on some rather dubious line choices, they haven’t skipped a beat on all manner of trails that put my beloved Lake District to shame. 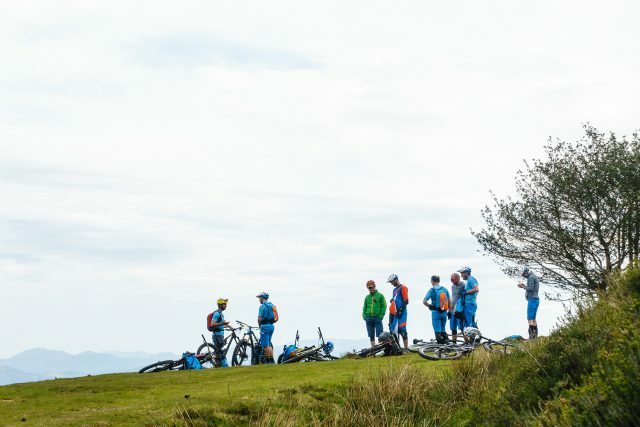 With the introduction of this WTS, Mavic are subtly tweaking their mountain bike range in an attempt to simplify things – to one side you have XC racing and all that entails, while on the opposite side of the spectrum you have Downhill and Enduro racing. That leaves a big splodge in the middle which Mavic are calling Cross Adventure (XA), which is basically just a fancy word for Mountain Biking – remote locations, singletrack riding, adventures, pretty much anything you can think of that isn’t racing. These wheels are the hero product of that range, and as such have to be able to put up with a lot. Now I have a confession to make: I’ve never ridden carbon wheels before, but speaking with Doug from Basque MTB (who normally rides DT Swiss carbon wheels), he was able to notice this increased vertical compliance. According to him, there was less harshness and none of the chattery feeling that is apparently common to competing carbon. All I can tell you, is that the wheels felt great. They didn’t feel any harsher than my regular wheels but I did notice the increase in stiffness – side to side flex really was non existent, and the wheels went where you pointed them. I hammered them through rock gardens, I hucked to flat on 4ft drops and generally abused them as much as I could within the two days I was out in The Basque Country. 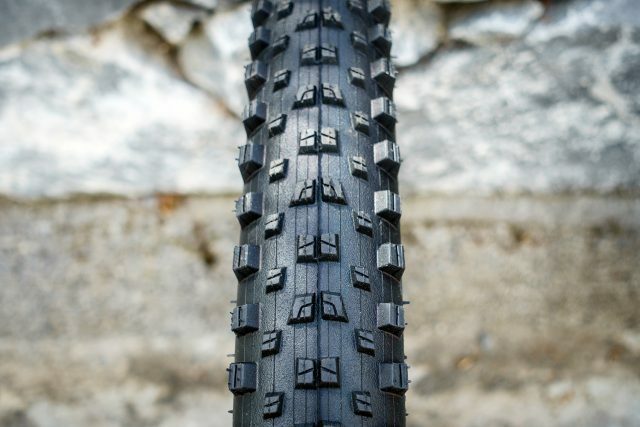 My only complaint with the entire WTS was the tyres’ relatively low tread profile. The rear tyre was great in the mainly dry and dusty conditions we were blessed with, but the front tyre was a different story. On most stuff it was fine, but there were a few moments through some tight, twisty flatter corners that I would have preferred something with a bit more bite, such as the Mavic Charge. While the need for carbon fibre rims is the subject of much discussion, for the conservative Mavic to jump in to the composite game can be seen not only as a reflection of the demands of the market but of the evolution of carbon technology. 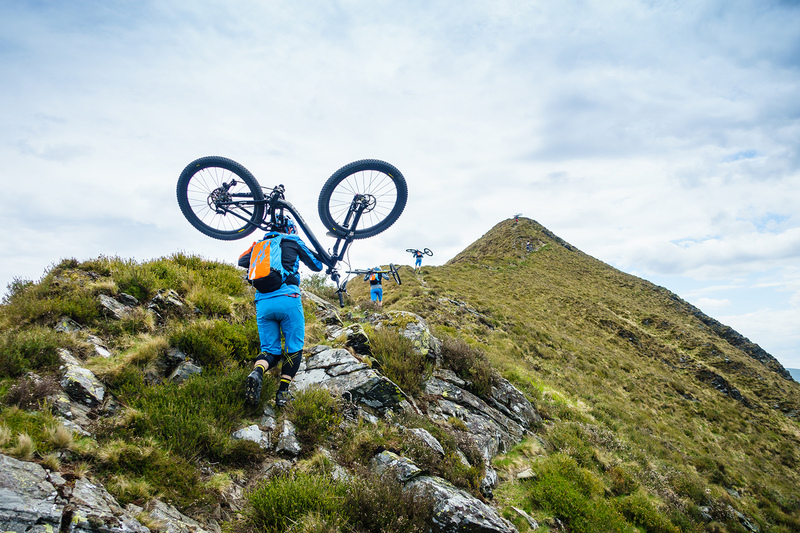 Moreso than aluminium, carbon fibre allows engineers to tune a rim’s performance with the goals of following terrain (vertically) while going where pointed and shrugging off rock strikes – all while reducing weight where it matters most. For their first carbon mountain wheel, Mavic have clearly taken their time and done their maths – we look forward to riding a set on familiar terrain and against competing offerings for a fuller picture of their performance. The XA Pro Carbons will be hitting dealers in September 2016, retailing at £1300, while the XA Elites will arrive earlier in July 2016, retailing at £450. well, I’ve bought some, and agree entirely with the author…quest on the back is totally fine, quest on the front is fine…most of the time…I’ve ordered a Charge, seems to get decent reviews and why not give a go? Pleasure showing you about James! The Charge is awesome on the front I recon and the quest is much improved and good on the back. On the front it’s great in some situations and ok in others. 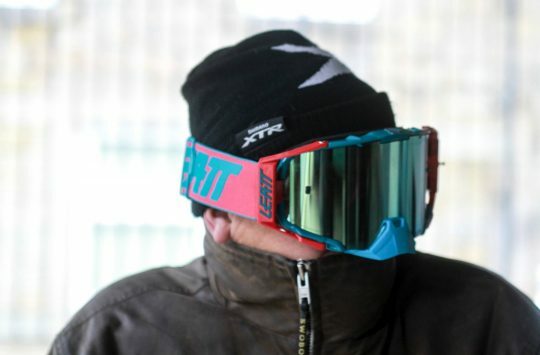 For extreme downhills and ultimate grip a charge back and front is great. 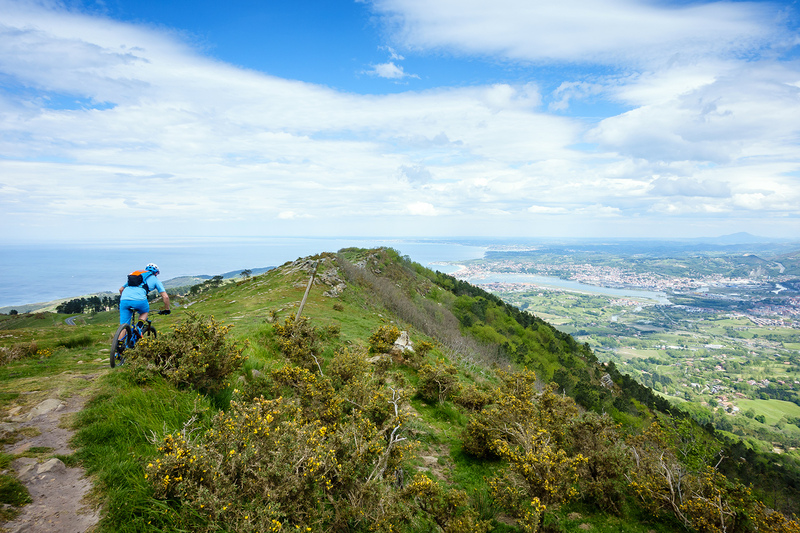 Just for the record… It wasn’t me who said no more hills! And yes, the Charge is a great front tyre – loads of grip and it lasts reasonably well too. Riding the Quest as a rear I found the compound very soft – I pretty much wrecked one with just a week of riding on the Back Country Pyrenees trip. My go to tyre remains the Conti Trail King – one of those on the rear survived the previous year’s trip comparatively unscathed.